Falls in one of several picturesque communities along the Susquehanna River North Branch that has yet to receive its official River Town designation from the Susquehanna Greenway Partnership. Township residents are hoping that a new celebration of Falls’ relevance to the nationally significant waterway planned for this weekend will change that. 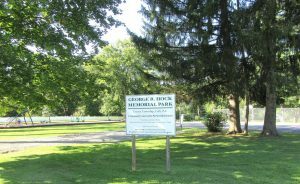 On Saturday, Aug. 26, the first Falls Summer Celebration will be held in the area of George Hock Memorial Park in Falls. Activities will include a kayak fishing tournament in the morning; kayak poker run, car and motorcycle show, and chicken barbecue in the afternoon; wine & beer tasting and a performance by the band Infinity in the evening, and a fireworks show at dusk. Falls Summer Celebration Committee member Art Coolbaugh noted that the event is several years in the making, and that elements and the right people finally lined up. Committee member Carol Bardzell applied to the Susquehanna Greenway Partnership (SGP) for the River Town designation for Falls, and one of the criteria is an annual river-based celebration. 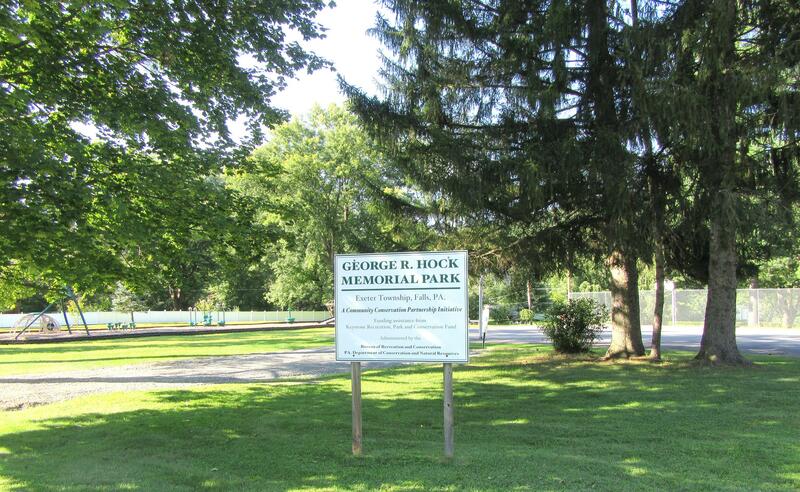 Proceeds from Saturday’s celebration will help offset the township’s commitment to adding handicap accessible elements to George Hock Memorial Park, which is situated along the north side of the entrance to the Falls river bridge. The park features a pavilion and grills, plus a basketball court and playground equipment that includes a zip line for kids. Planned additions are a walking trail suitable for parents with strollers and a path to the river, where a canoes and kayaks can be launched. While there is a public access area south of the bridge owned by the Fish & Game Commission, there are no facilities there. Celebration organizers are hoping to make Hock Park a destination for families by offering more amenities, including port-o-lavs. The kayak fishing tournament starts at 7 am an will be conducted by the Pennsylvania Kayak Fishing Association. Entry fee is $20, half of which goes to the park project and the other half toward a grand prize for participants. Email Dustin at djr5281@gmail.com for registration details. Coolbaugh, owner of Susquehanna Kayak & Canoe Rentals, is coordinating the kayak poker run, which starts at 1 pm. He can be reached at contact@kayaktheriver.com. The Hi-Lites Motor Club will host the car and motorcycle show from 1 to 4 pm, after which the Lions Club will conduct the chicken barbecue through 6 pm. Infinity will start their set of danceable cover tunes at 5 pm, and wine and beer tasting by Bartolai Winery and Nimble Hill Brewery will start at 6pm. Fireworks by Al Kern will wrap up the event. 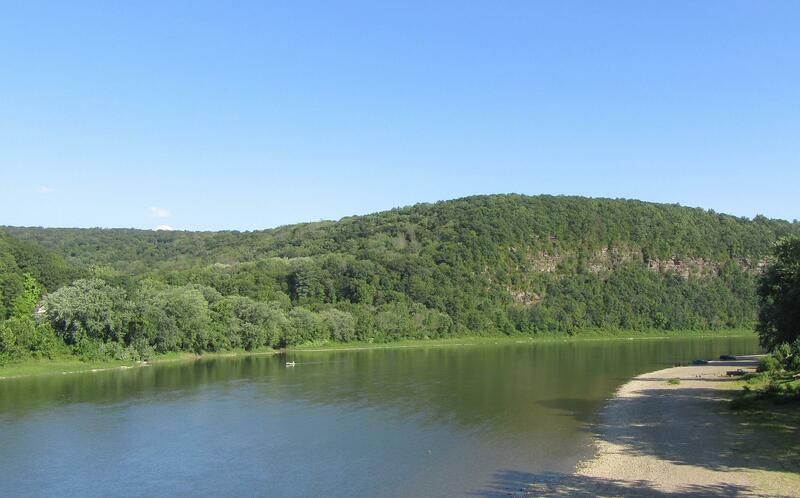 SGP awards official River Town status to communities that embrace the Susquehanna River and promote enhance connections to it and recreational activities. The status also helps a community to leverage additional funding and grants for further enhancements.